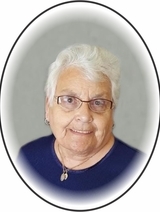 Yolande Annette Mercier passed away peacefully at the Victoria Hospital in Prince Albert, SK on Thursday, January 3, 2019 at the age of 74 years. Yolande is survived by her husband Andre, her daughter Vivianne (Dwight) Paton and their children Shayla and Lance; and her son Victor (Barb) Mercier and their children Hayley, Jaeden and Sydney; her sisters Corinne (Aurel) Hounjet, Jeannine (Armand) Mercier and Doris (Luc) Bouvier; as well as several nieces, nephews, relatives and friends. The Mass of Christian Burial will be celebrated at the St. Joan of Arc Roman Catholic Church in Domremy, SK, on Tuesday, January 8, 2019 at 11:00 a.m. with Rev. Fr. Ramel Macapala as celebrant. Interment of the Urn will follow in the St. Joan of Arc Roman Catholic Cemetery. Donations in memory of Yolande may be directed to the Canadian Diabetes Association. Funeral arrangements have been entrusted to Marc Blondeau of Kushneryk Funeral Service, Wakaw, SK, 306-233-4403. 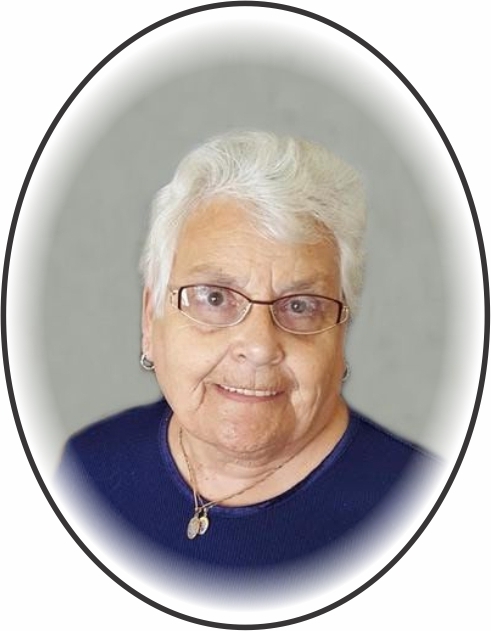 To send flowers to the family of Yolande Annette Mercier, please visit our Heartfelt Sympathies Store.